Are you running your own company and need to get more from your networking? Are you a new business and trying to grow your sales? Try the essential networking, just for women, with The Athena Network. We cover networking, training, support AND a great lunch - all in two hours. 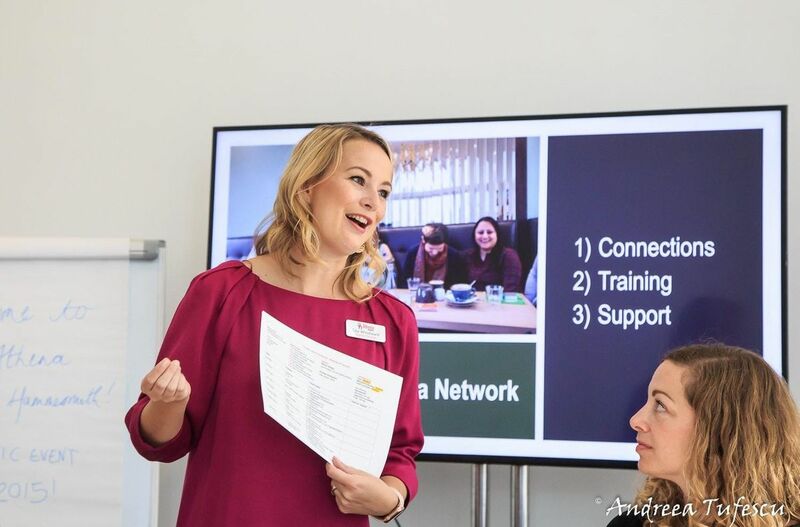 The Athena Network: Inspiring connections, Inspiring Success. If you'd like more information about how our meetings work, contact Lisa Woodward for details. Do note that we operate a lockout system, where only one member per profession is permitted. To find out if there is a vacancy for your role, do contact Lisa before booking.